Neowin’s Brad Sams wrote an article that goes over the distance-per-step calibration process for the Microsoft Band and explains how it can be more accurate than other pedometers and what the Microsoft Band team says about it. The tl;dr essentially involves using the “GPS” or “Run” function AT LEAST ONCE to gather information about the distance you walk versus the number of steps you’ve taken. 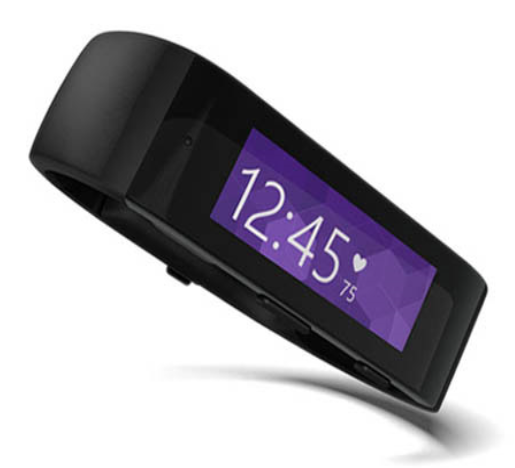 Once you do this, the Band will have some information to accurately measure your steps, distance, etc. Read the entire article here for more details.